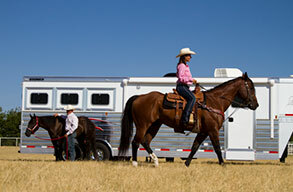 For more than 50 years, a Sooner stock trailer has been a symbol of quality. 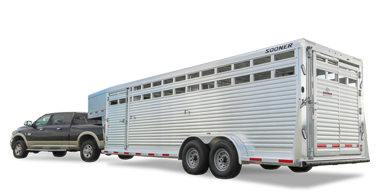 Leading the industry in rugged construction and premium features, Sooner offers a full line of all-aluminum, heavy-duty Sooner Ranch livestock trailers. Choose from 7' wide models, 7' 6" models or 8' wide models. Designed to endure the rigors of hauling livestock year after year, Sooner Ranch models are built to last. From the triple hollow core slat to the extruded aluminum flooring to the heavy-duty kingpin to the sturdy 2” x 6” rear frame, a Sooner livestock trailer is an investment in quality and durability. Explore the options, and start the journey to owning a premium Sooner livestock trailer today! Sooner Ranch 7' wide Livestock Trailers are a durable and premium option for hauling your cattle around your land, to market or anywhere in between. Available in base lengths of 16' to 30' with height options of 6'8" or 7'2". 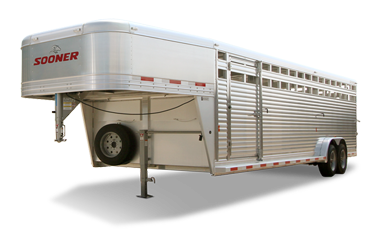 Sooner Ranch 7'6" wide Livestock Trailers feature durable all-aluminum construction with a heavy-duty aluminum interlocking floor, streetside access door and two center gates. Available in base lengths of 26' to 34' with height options of 6'8" or 7'2". 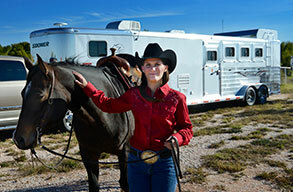 Sooner Ranch 8' wide Livestock Trailers provide you with the extra room when you need it most. 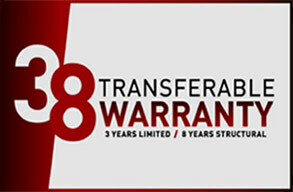 Available in base lengths of 20' to 28' with height options of 6'8" or 7'2".